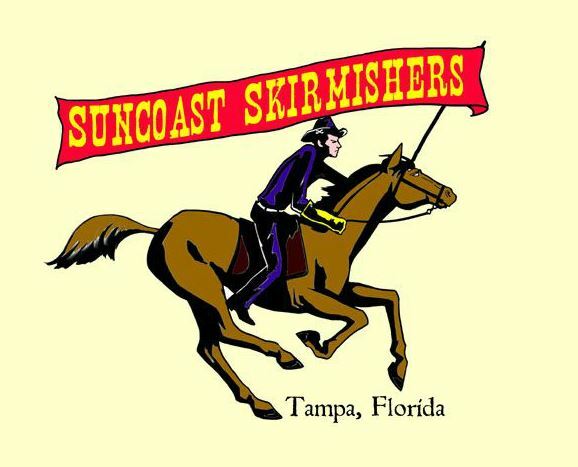 One fun new element of this year’s Celebration of the DIY Inventive Spirit is the incorporation of International Tabletop Day into our event, made possible thanks to Suncoast Skirmishers. We spoke with Dominick Trascritti, who heads up the RPG Gaming portion of the group, who told us a bit about the group and what it brings to Gulf Coast MakerCon 2014. “Suncoast Skirmishers is a group that is associated with Historical Minature Gaming,” explained Dominick. ” It is really a loose group made from members who specialize in role playing, historical miniature players, fantasy/science fiction gamers, and board gamers. 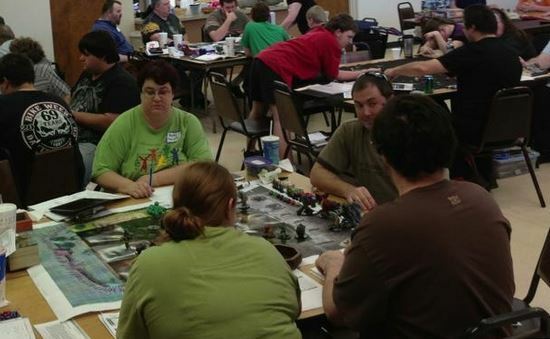 Most members are also members of the Pathfinder Society of Florida who play Paizo’s Pathfinder Living game, Historical Miniature Gaming Society South, Story gamers, and smaller groups. “In its essence all tabletop gaming is about imagination, and socialization. Players share something to explore, if it’s a fantasy world, a “what if” question from history, or even exploring game theory. Players play in the same room, and socialize before and after a game. “Professional gamers are employed not only by militaries around the world, but “serious games” also allow business to help managers gain confidence, and urban planners practice for disasters or operations. “There are many skills that come from gaming in this manner. First are simple math skills, pattern recognition, strategy, and statistical theory. Softer skills such as persuasion, speaking, and confidence are also exercised. “In role playing games teamwork, attention to detail, planning, and flexibility under pressure are exercised. “In many parts of the hobby, the miniatures and tables must be designed, fabricated, painted, and repaired. All these are skills that are learned or taught. This entry was posted in Gaming, Gulf Coast Makers Festival, MakerCon and tagged Gulf Coast MakerCon, Gulf Coast Makers Festival, historical gaming, makers festival, Suncoast Skirmishers, tabletop gaming. Bookmark the permalink.